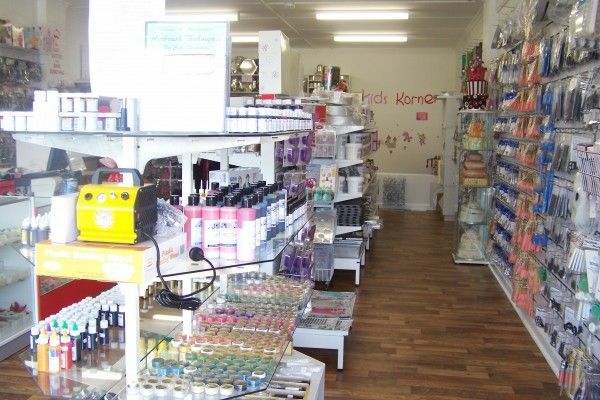 Established in 2010 by Louise McCallum, Crafty Cakes Decorating Supplies is located in Somerville on the Mornington Peninsula and offers something for everyone – from beginner to advanced. 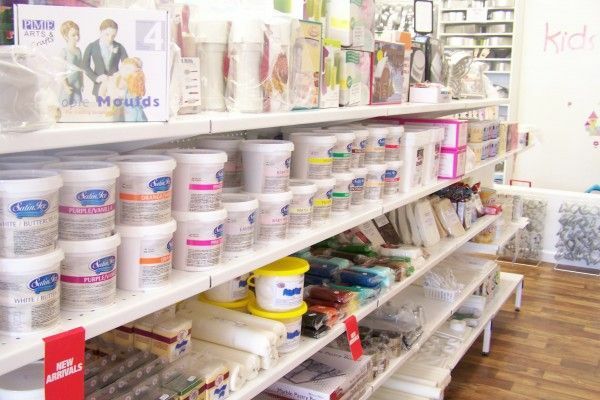 Crafty Cakes offers a comprehensive range of cake decorating supplies and advice to help you create that perfect cake for any occasion. We are constantly updating our range of products, so why not visit us and see the baking opportunties that await. 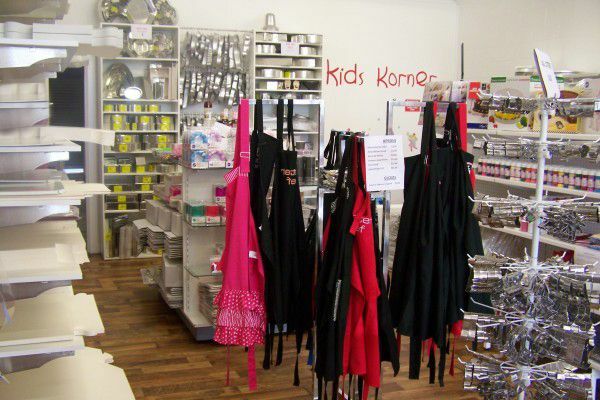 Crafty Cakes also offers a variety of Cake Decorating Classes catering for beginners to advanced. Please visit our classes page for further information & timetables. Need to hire a Cake Tin? We have a fabulous range of tins to help you bake that ideal cake.